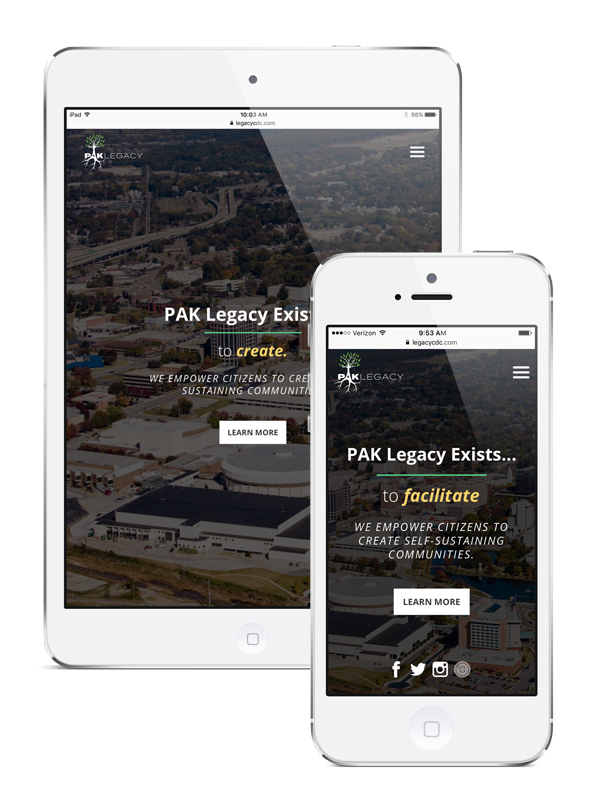 PAK Legacy is a Huntsville, AL based non-profit with a huge passion and focus for serving their community. 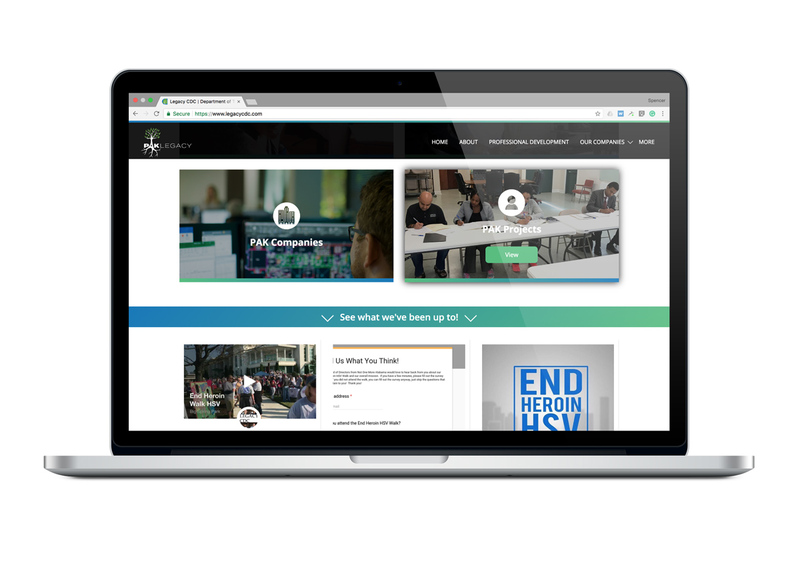 This being the case, PAK wanted a very community focused look and feel to accompany their sites design. 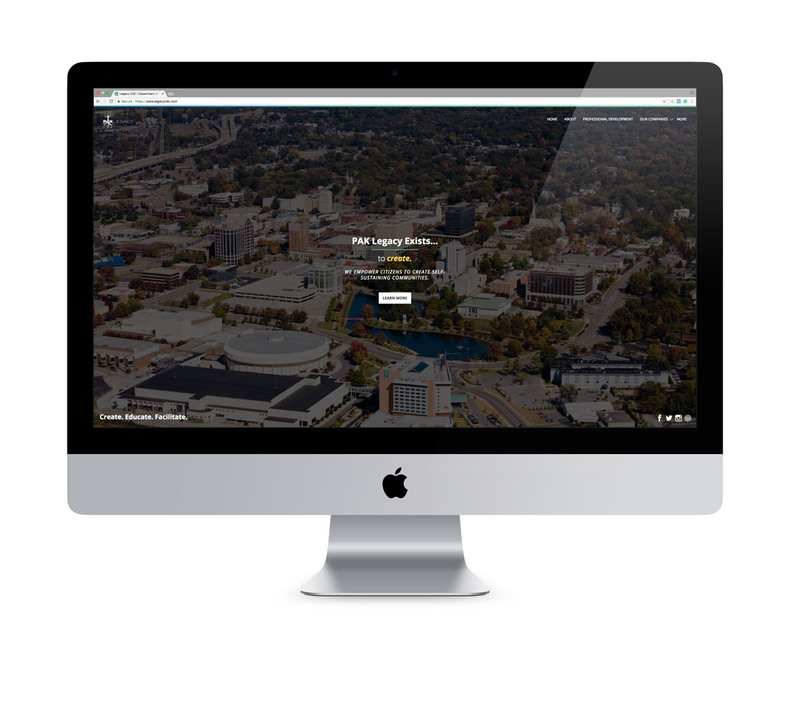 In addition, we were tasked with redesigning their logo to reflect growth and "branching out."